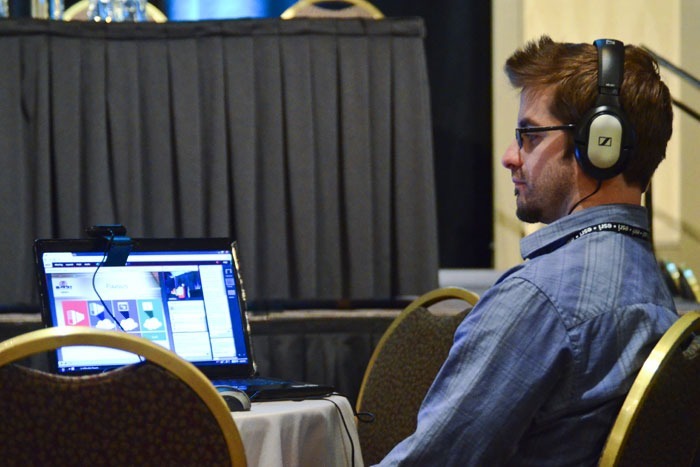 Our team can guide your video project from concept to completion. We are experienced with writing scripts for fun promotions, a training course, or documentary. Sailforth can also capture events and act as an extension to a larger marketing team. 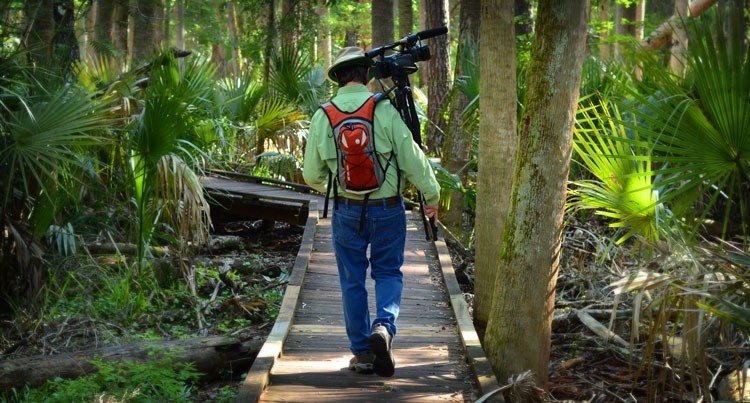 We have produced long format and short format videos that have been shown on: television, websites, YouTube channels, museums, welcome centers, DVDs, and social media. 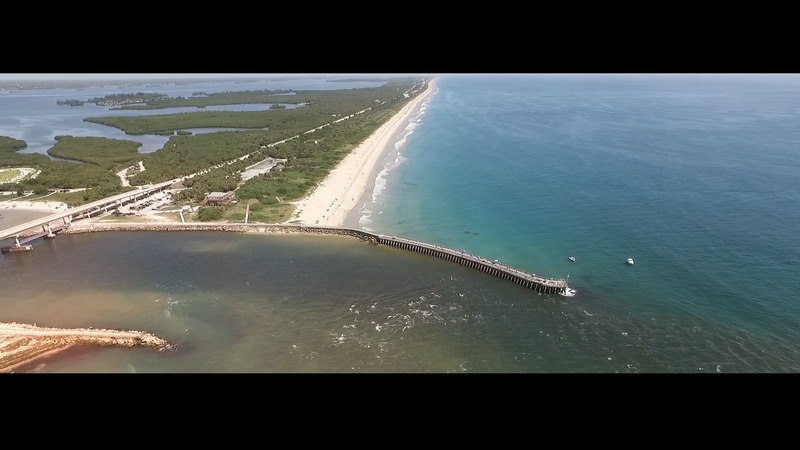 Looking to empower your business, organization, or project with stunning aerial imagery? We are FAA approved and have UAS drone pilots to fly your next aerial project. 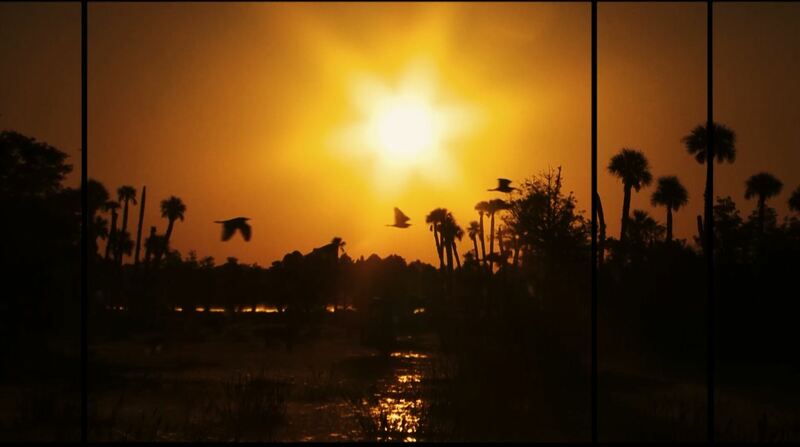 We have told the story of various byways and trails, including the mighty St. Johns River. Most of these videos are 25-45 minutes in length and have been cut into small vignettes for use on social media and YouTube channels designed for the organizations. 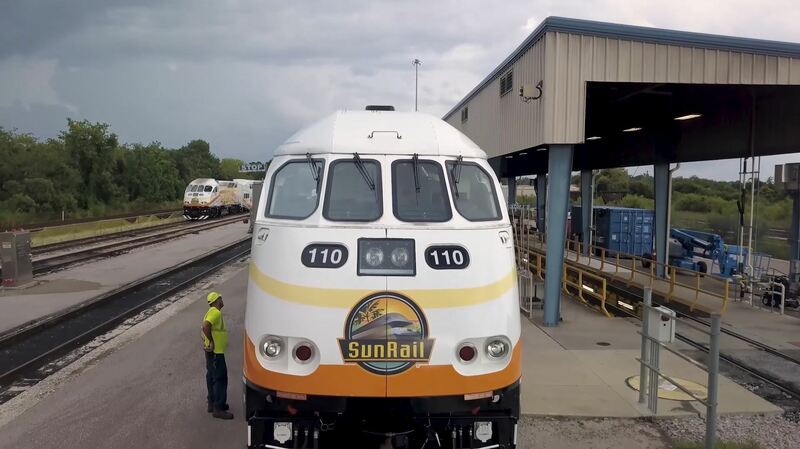 Sailforth has created videos to support SunRail since before it became a reality. In recent years we captured groundbreakings, made 101 videos for new users, used a greenscreen for puppet messages to kids, stories of everyday riders, and many promotional videos for social media and local TV. 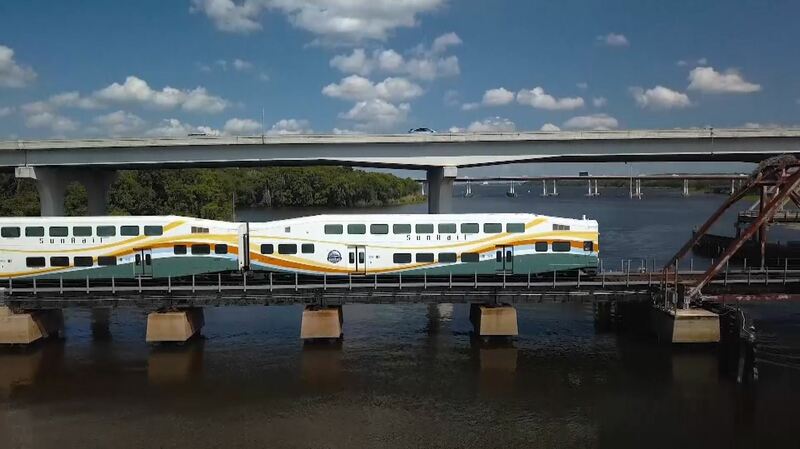 We love watching the Central Florida commuter rail history unfurl. 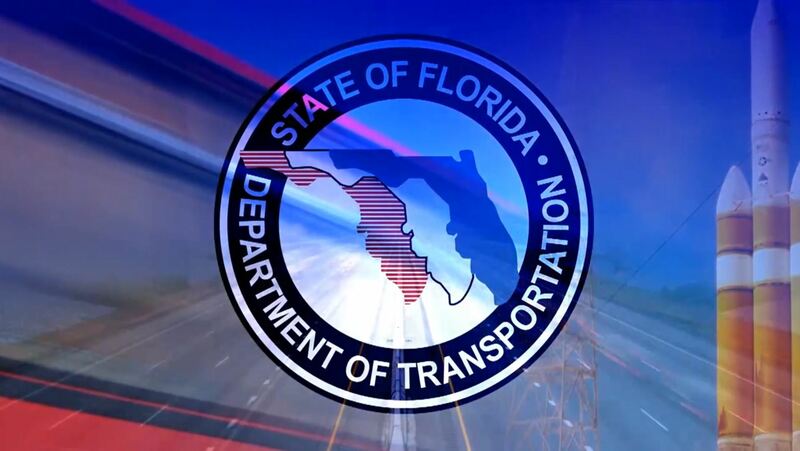 We have a long history of FDOT projects leading back two decades to when we worked for a large GIS company. 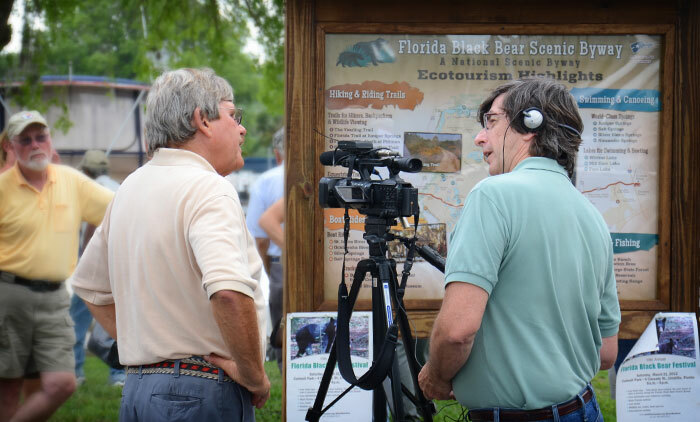 We have done everything from award-winning Community Impact Assessment training to a short FHWA documentary about how a roadway built a neighborhood.